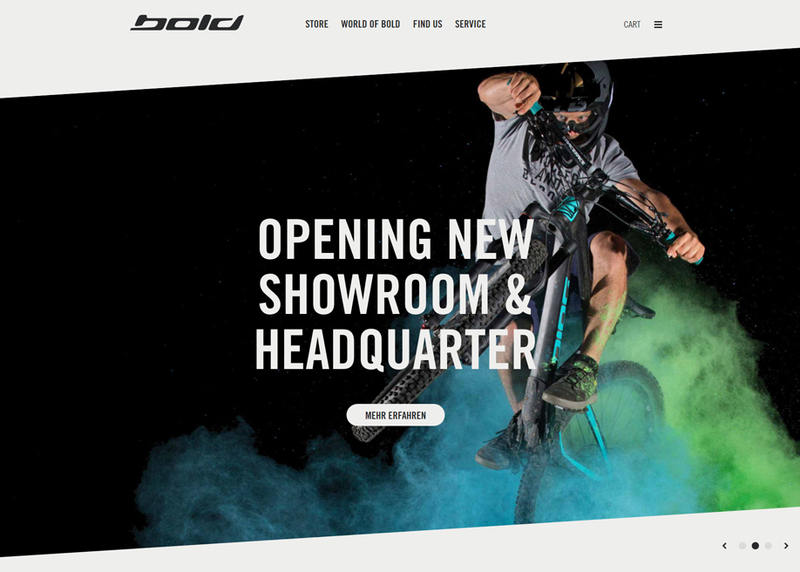 Swiss newcomer Bold Cycles Ltd. presents its bicycle brand «Bold». Take a closer look to the WordPress/WooCommerce solution with a complex bike configurator. Let's ride!